When you’re planning our organising a birthday, transport is easy to sort out with our birthday party minibus hire. We transport you and your guests to your venue or destination from any pick up point you require in the Bradford and West Yorkshire area. We’re ready to help you get the party started and transport you and your party with our West Yorkshire Travel fleet of 9,12,16,19,24 and 33 seaters minibuses. 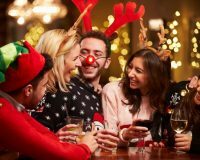 When you book birthday party minibus hire with West Yorkshire Travel, there’s no need to worry about who will be the designated driver, sit back and let us transport you and your party. 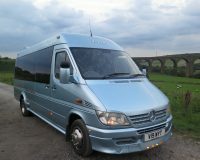 Hassle free birthday party transport, book a West Yorkshire Travel minibus to transport your party guest in comfort. 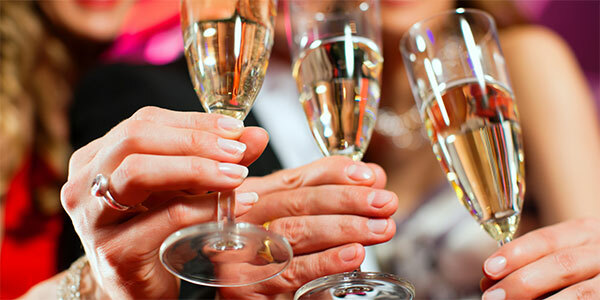 We’ll transport your birthday party to your chosen venue and collect your party for the return journey home. Book now your birthday party minibus transport with West Yorkshire Travel and get the party started.